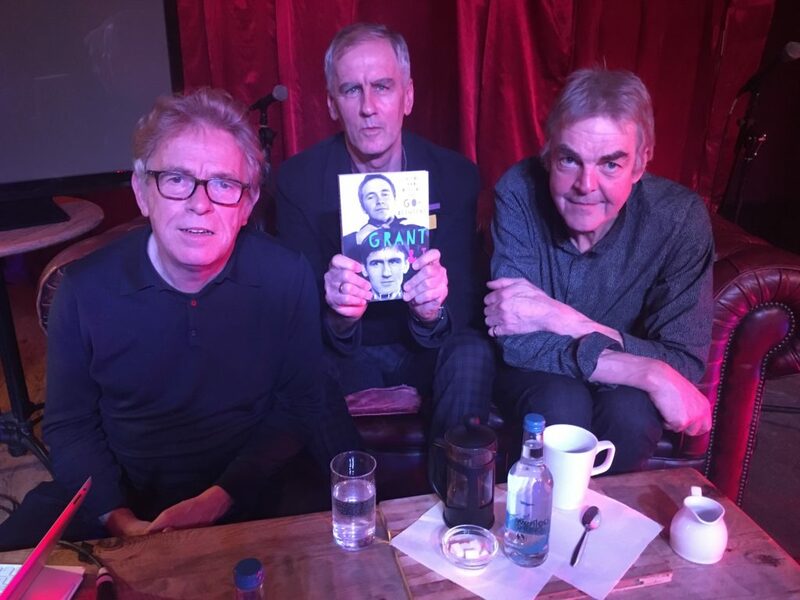 Robert Forster’s new book, Grant And I, features strongly in many people’s lists of the music book of the year. He came to WIYE to talk to Mark and David about growing up in Brisbane, bonding with Grant McLennan over their shared affection for Ry Cooder, forming a band with like-minded people rather than people who could play, getting near enough to success to be able to taste it and why no band has anything new to say after twenty minutes. Robert’s been on the podcast before and remains one of our favourites. Armando Iannucci’s “Hear Me Out” is a collection of pieces about his first love, classical music. He decided early on that the Deep Purple and Lou Reed records favoured by his older brother didn’t speak to him in the way that Holsts’s Planet Suite did. His book explains why. 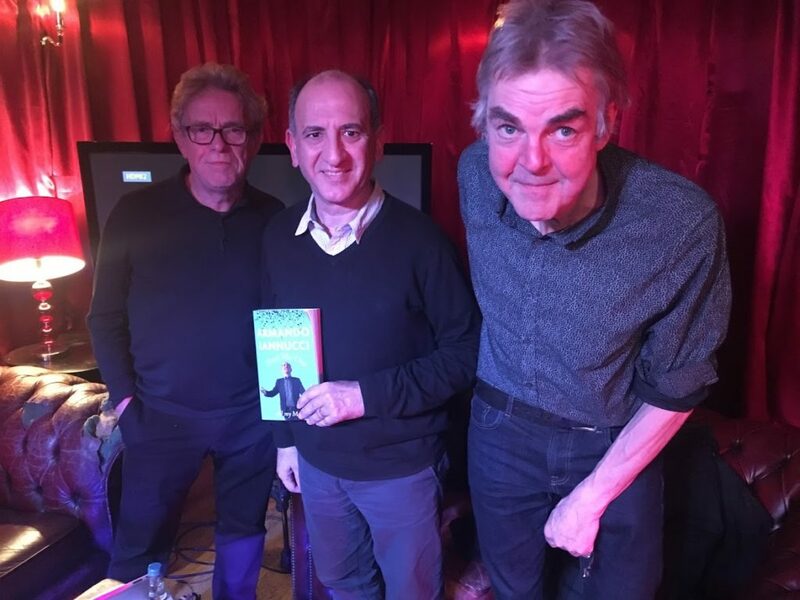 In this wide ranging chat with Mark and David Armando talks about how it felt to not share the general enthusiasm for the sound of now and what he says to people when they try to get him on the dance floor at parties.